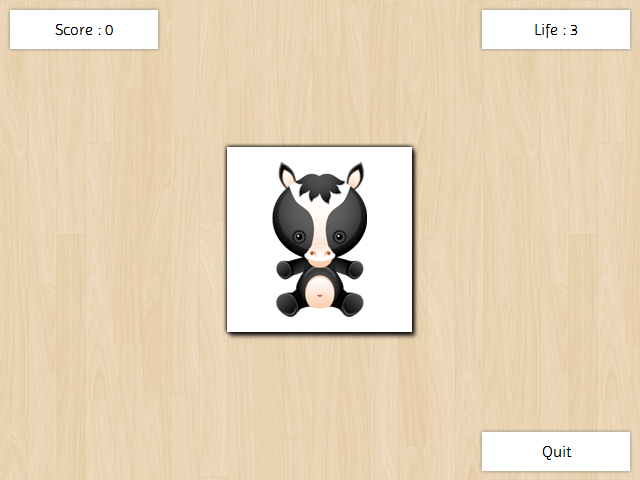 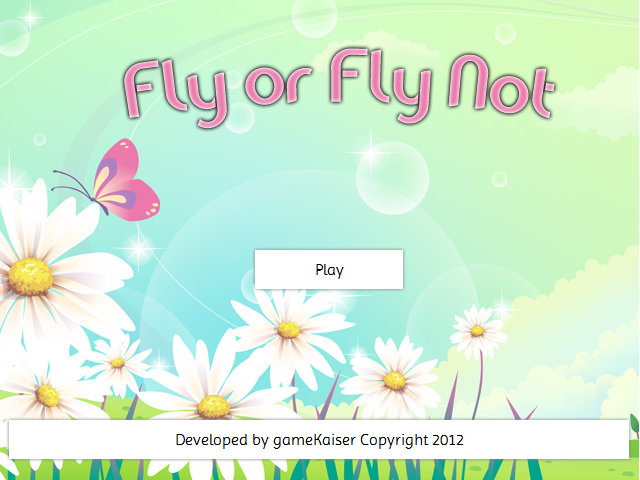 gameKaiser is proud to launch its very first HTML5 game on TapJs and Facebook. The game is named as 'Fly or Fly Not'. It is based on the classic Indian game 'Chidiya Udd'.